Our Fairy Floss Machine is great for adding a Carnival atmosphere to your next party at home! The Fairy Floss Machine is so much fun! Takes about 3 goes at making Floss to be an expert in the art of sugar, trust me I've tried it! 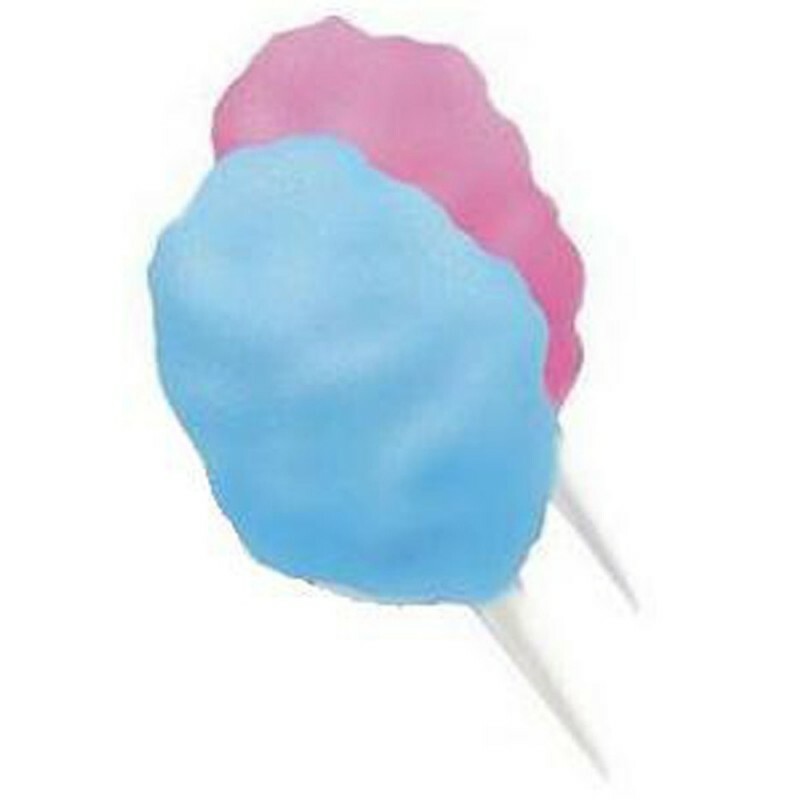 Comes with approx 50 serves of ingredients including Floss Sugar and Sticks with your choice of Pink or Blue! 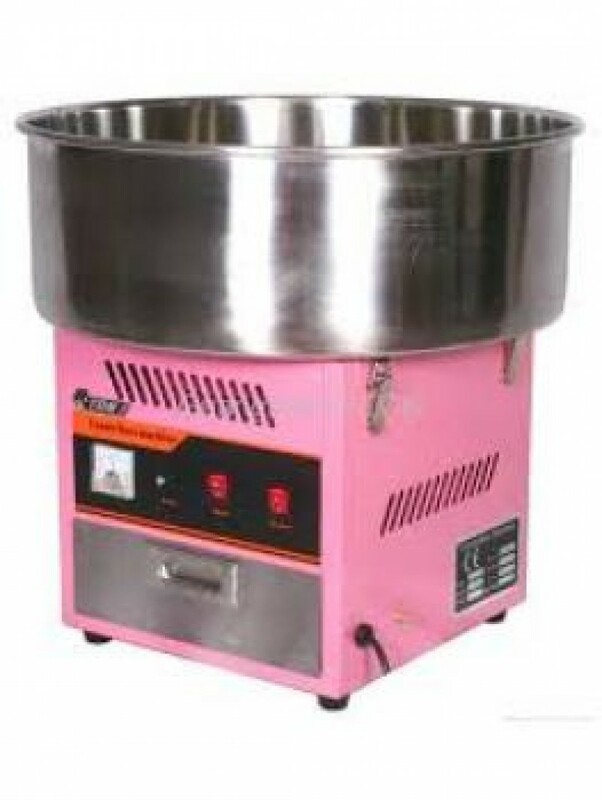 Additional Fairy Floss can be purchased at the rate of $20 per 50 serves.